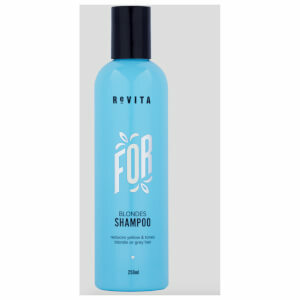 Revita is an Australian made Product, made by hairdressers for hairdressers, using quality, naturally sourced ingredients for a safe environment. 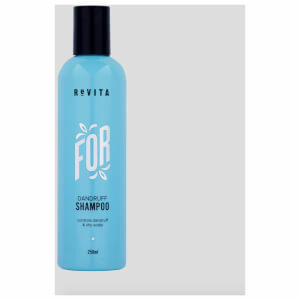 The Revita Blonde Shampoo is specifically formulated with toning colour to reduce unwanted yellow in blonde or grey hair or unwanted warm tomes in all hair colours. 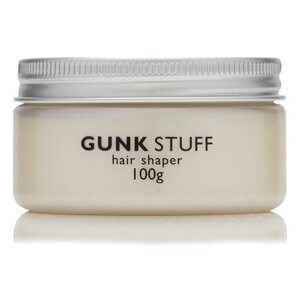 It leaves your hair toned and shiny. All ingredients are primarily derived from natural sources with surfactants from coconut oil. 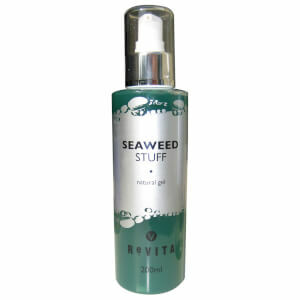 With plenty of herb extracts and silk proteins, your hair will be silky and soft. 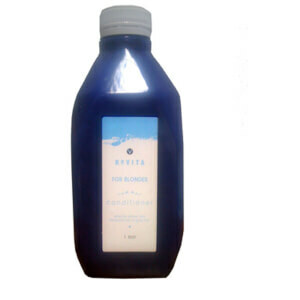 The Revita Blonde Conditioner tones blonde or grey whilst giving maximum shine and manageability. 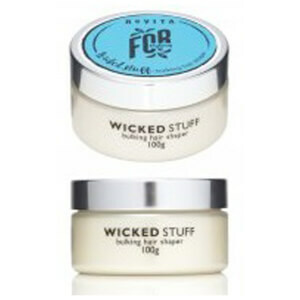 The extremely popular Revita foam is a multi-purpose, moisturising foam for detangling and enhancing hair elasticity. 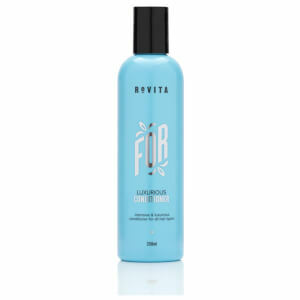 This Leave in moisturiser has a unique hair-cure base that gives instant visual results, total penetration without being greasy and immediately tames the hair. 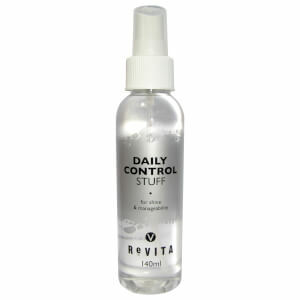 Once you start using this, you will never look back.